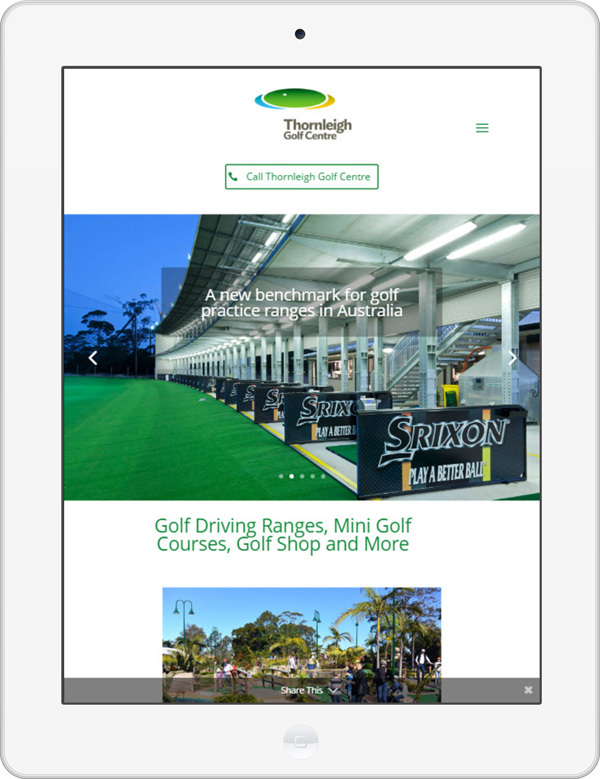 Thornleigh Golf Centre already had a website but it was outdated and most importantly not mobile friendly. 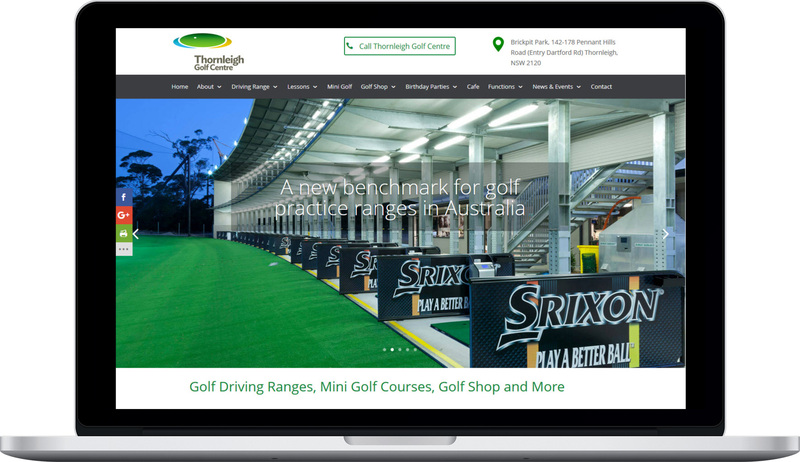 The new layout we have provided for Thornleigh provides a design to take them years into the future, catering for the mobile platform in particular. Layouts were specifically designed for a mobile device in mind and altered where necessary for individual devices. Advantech Software underwent a 150 page content conversion from the old system to new but at the same time, enhancing the look and feel of all the content imported.